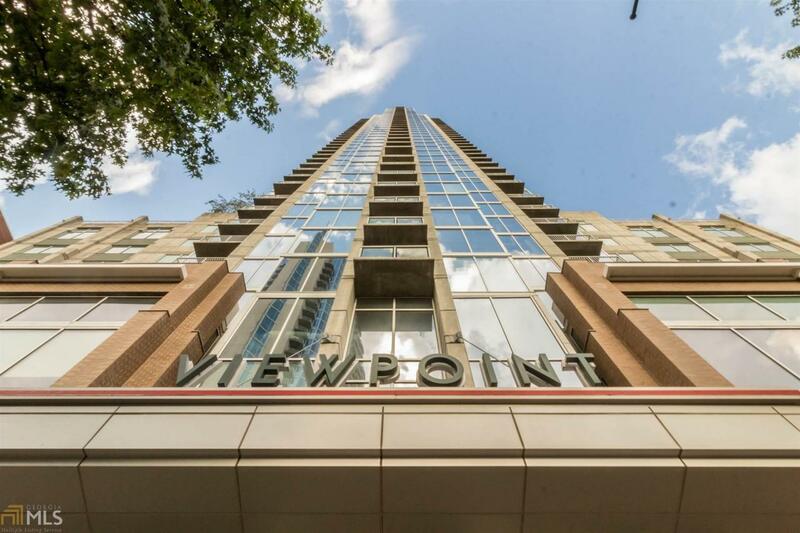 BEAUTIFULLY APPOINTED & UPGRADED 2/2 CONDO, AFFORDING UNOBSTRUCTED SPECTACULAR DOWNTOWN VIEWS. THIS CONDO HAS BEEN WELL CARED FOR, MANAGED, MAINTAINED & LOCATED IN THE FINEST BUILDING IN MIDTOWN. VIEWPOINT OFFERS THE BEST OF AMENITIES THAT HAVE RECENTLY RECEIVED A REMARKABLE FACE LIFT. CONDO UPGRADES INCLUDE: FULLY AUTOMATED WINDOW TREATMENTS/BLINDS, CUSTOM LIGHTING FIXTURES WITH DIMMERS, NEW CARPET IN BEDROOMS, MASTER CLOSET BUILT-INS, NEST THERMOSTAT, NEW STOVE/OVEN & MORE. AND, FINALLY, 2 CONVENIENT, DEEDED PARKING SPOTS ON 4TH FLOOR. THIS IS THE ONE!